St. Anthony High School’s Chad Lee, a two-time Maui Interscholastic League runner-up, stands alone in fourth place, one stroke out of the lead, after the first round of the David S. Ishii Foundation Boys State Championship at the Turtle Bay Fazio Course on Thursday on Oahu. Lee, an invited walk-on for UC Irvine in the fall, fired a 1-under-par 71. He is one shot behind Noah Koshi and Mason Nakamura, both of Hawaii Baptist, and Roosevelt’s Kolbe Irei. MIL champion Jordan Terada of Maui High, the fifth-place finisher last season at state, was tied for 18th at 75. MIL team champion Seabury Hall was in eighth place at 334. Moanalua led the eight-team field at 296. 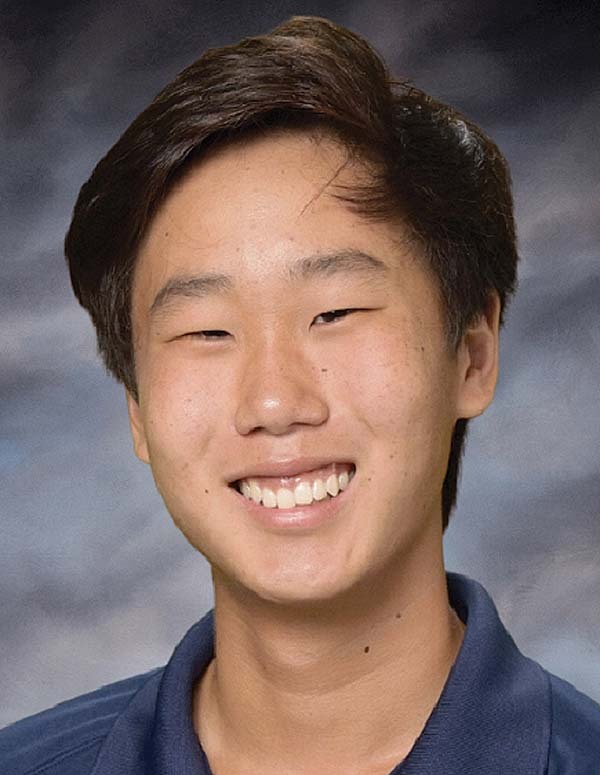 Seabury Hall’s Ryan Chang was tied for 32nd at 78; Lahainaluna’s Matt Ramleb was tied for 41st at 79; Maui High’s Marlon Bottorf and Maui Prep’s Beau Johnston were tied for 49th at 81; Lahainaluna Jensen Powley and Seabury Hall’s Pierce Dowd were tied for 65th at 84; Seabury Hall’s Hudson Jackson was tied for 70th at 85; Maui Prep’s Hudson Holland was tied for 75th at 86; Seabury Hall’s Kyle Sparks was tied for 79th at 87; Kamehameha Maui’s Dane Abarra was tied for 84th at 90, two shots in front of teammate Jordan Mitsumura (89th); and Seabury Hall’s Daniel Graziano (t90, 93), Daniel Judge and Max Flammer (both 94, t92) round out the MIL’s 16-player contingent.